Is your health system prepared for the inevitable hurricanes, the nameless twisters of spring, the floods and wildfires that seem to happen anytime and anywhere, or this thing called a Polar Vortex? How are you measuring up? These are all very different phenomena, but they all do one thing very well: they create desperation, despair, and destruction. Such is the way of natural disasters. There is no way to fully quantify the effect of one. After the dust and debris have settled,the water has receded, the ice has melted and the smoke cleared there is ongoing healing and rebuilding. Telemedicine helps not only the first responders, but provides much needed healthcare delivery in the recovery process, and well into the future of the affected communities. A healthcare organization that has a robust, tested and integrated telemedicine system already in place is in the best position to save lives. If there is no telemedicine platform in place, implementing one after the fact may not be high on a budgetary priority list. This was evident after Katrina. In a special podcast leading up to the 2019 American Telemedicine Association Conference, Karen DeSalvo, Professor of Medicine and Population Health at the University of Texas at Austin Dell Medical School, stated that it has been nearly 13 years since Hurricane Katrina and much work still needs to be done. If some basic telemedicine systems were in place prior to the hurricane making landfall, like the digitizing of records, outcomes may have been somewhat better. Make no mistake, the suffering and damage would have been just as devastating, there’s no getting around that the medical records that were destroyed and turned into “bricks of paper” from the water that infiltrated the city, would have been preserved in an off-site facility and available immediately when communications were reestablished. A lot has changed since the days of walkie-talkies and CB radios. Satellite Internet can provide broadband access to affected areas. Hospitals, health systems, and utilities are creating and installing hardy telemedicine networks that will stay in operation over the course of a disaster. The University of Virginia Health System, home of the Mid-Atlantic Telehealth Resource Center, has been working with Cisco and developed a disaster-resistant telemedicine network. The VHA has the same goal and recently tested the resilience of their Telehealth Emergency Medicine Program on the National Mall at the Capitol over the 2018 July 4th holiday. Over half a million visitors/tourists were in that space over the holiday, and most of them were using their smartphones accessing the internet, taking, uploading and sending pictures, texting, etc. The VHA parked a telehealth mobile unit nearby. This heavy strain on the communications infrastructure was what the VHA wanted without having an actual natural disaster to deal with at the same time. The results from their test will help communications infrastructures improve their reliability. 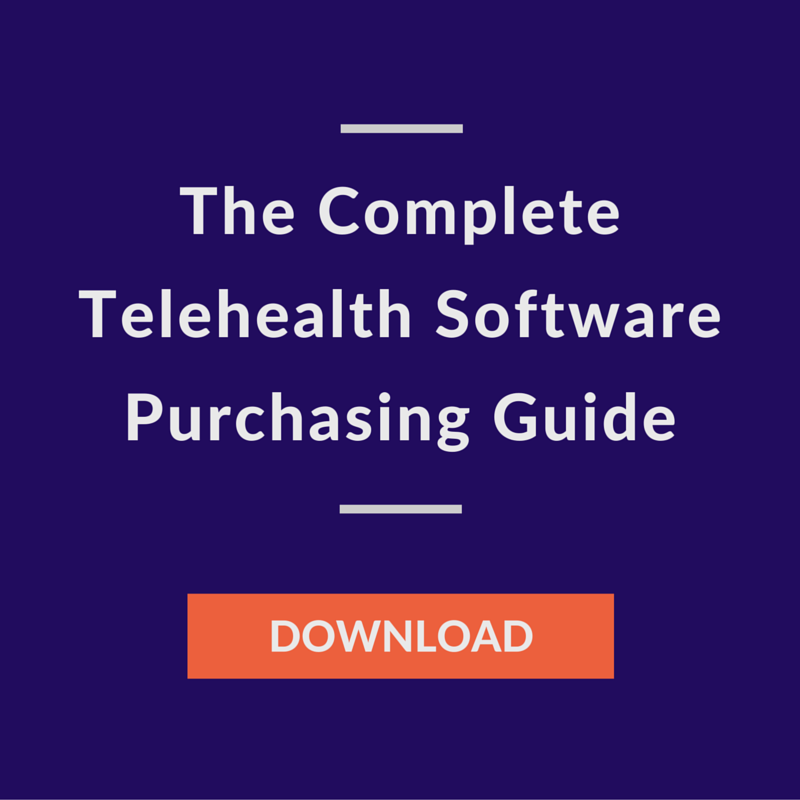 “We had activated a number of satellites and Wi-Fi channels with the goal of understanding what our capabilities were and seeing how many telehealth sessions we could run at the same time,” said Dr. Leonie Heyworth, national synchronous lead for telehealth services within VHA’s Office of Connected Care. Disaster-resistant telemedicine networks allow on-site personnel to triage and coordinate care with the hospitals at the scene, potentially easing unnecessary patient transports, allowing your ERs and vital resources to be allocated to those who need them most. Specially designed telemedicine-specific diagnostic attachments are available that allow your emergency personnel to take vitals and transmit video and other data back to hospital-based healthcare professionals for evaluation. Telemedicine software is improving with every iteration. 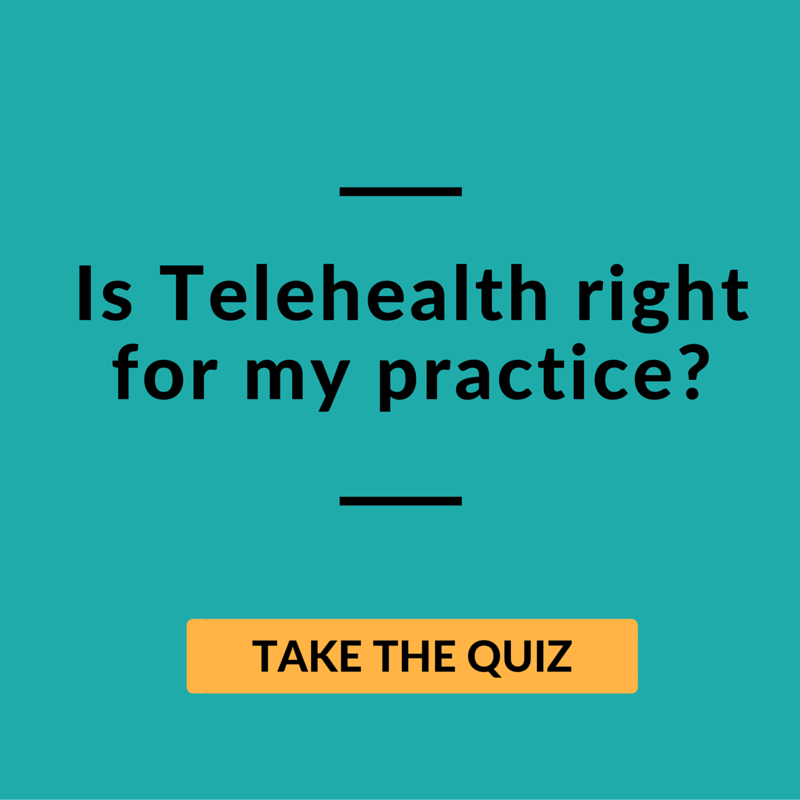 More and more EHRs are being integrated with telemedicine services. This means your health system would have a patient’s medical records and history available digitally—depending on the platform being used, and if a healthcare provider could access a patient’s records they would be able to identify any contraindications with recommended treatment protocols or drug interactions. The need for medical care does not go away after the skies clear and the first responders retreat. In fact, the demand for patient engagement often increases. Individuals will be suffering from post-traumatic stress, depression, and anxiety. Do not forget that stress weakens the immune system, and that opens the door for opportunistic illnesses. Without the ability to get help in conventional ways, your patient population’s health will eventually get worse. Chronic conditions are just that ⏤ chronic. Patients with chronic conditions before the event still have them during and after. 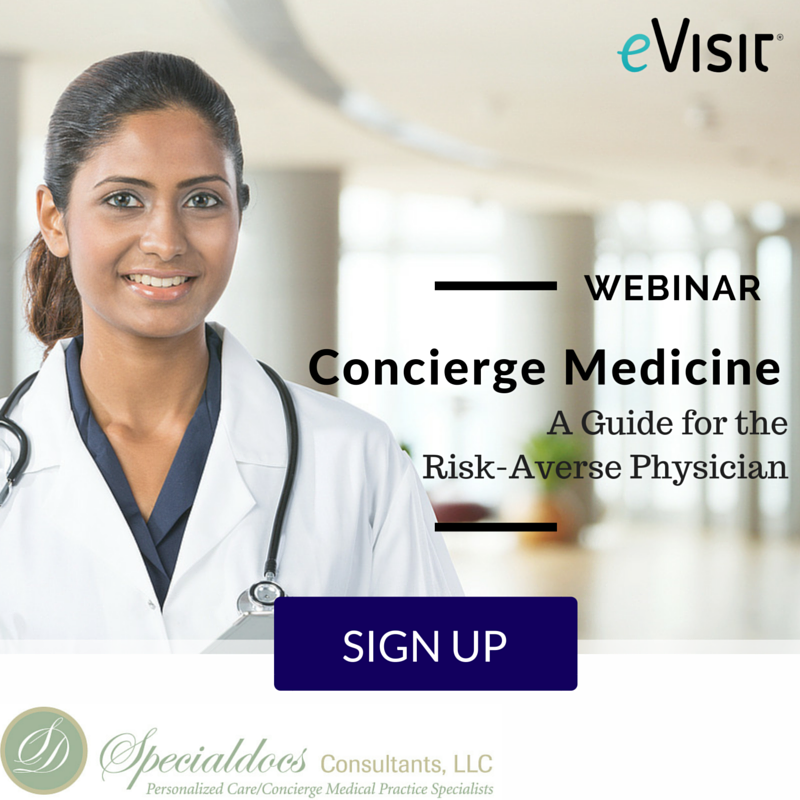 If they were already being seen and followed up through your telemedicine platform before the disaster, you have put them, and your organization, way ahead of the curve. 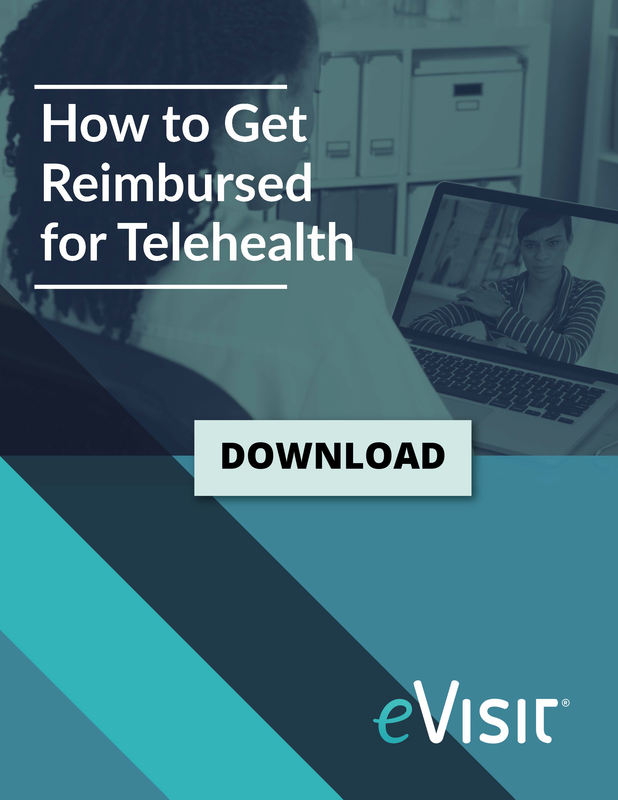 Having your telemedicine system in place, running, and being used by the patients who benefit most from telemedicine follow-ups means their continuity of care is uninterrupted and they do not become a burden on your stressed, post-disaster resources. This is where an established telemedicine platform becomes the standard way to deliver healthcare. Many hospitals and health systems, just like yours, have recognized this, and have made sure patients were seen with little to no obstacles during an emergency. Many provided free telemedicine visits during and immediately after a disaster. One such hospital was Orlando-based AdventHealth which waived fees on its eCare app (a platform powered by eVisit) during Hurricane Irma. Patients logged in, and saw a provider they already knew and trusted during a time of stress and emotional strain. This built trust among their patient population and kept everything in house. Is your organization where it needs to be? It is imperative to implement the right telemedicine platform into your healthcare system before a disaster strikes. With a system like eVisit’s, the patient logs in through your custom branded app, seeing your familiar logo, seeing a provider from your organization and they receive the same level of care that they have come to expect and that your organization is known for. Being cared for by someone you know not only improves your potential for a full recovery, it is just the right thing to do. eVisit does that.